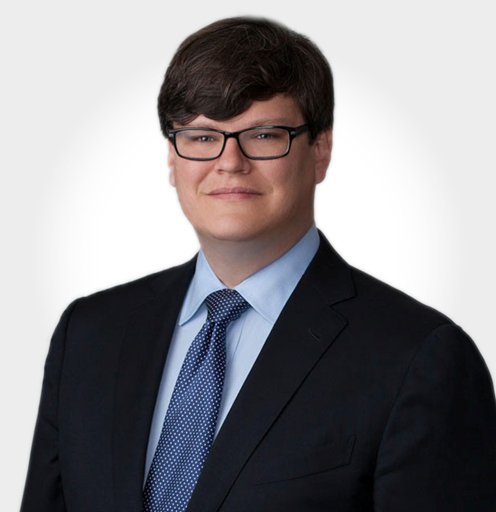 Jack’s practice focuses on complex civil litigation and government investigations. He has litigated cases throughout the United States, most recently serving on the trial team representing Transocean Deepwater Drilling, Inc. in the multi-district litigation arising from the Macondo oil spill. He also has extensive experience handling corporate and government investigations relating to disasters, frauds, and the Foreign Corrupt Practices Act, and has represented clients facing investigations by the Department of Justice, the Securities and Exchange Commission, the Federal Trade Commission, the Department of the Interior, and Congress. Jack played a leading role in Transocean’s investigation into the Macondo incident and assisted in explaining the investigation’s findings to legislators, regulators, and the media. Read Jack Massey’s full bio here.